London born, Brighton raised singer-songwriter Grace Carter gets ready for her second solo tour, which will start its first leg in Manchester on March 24th. 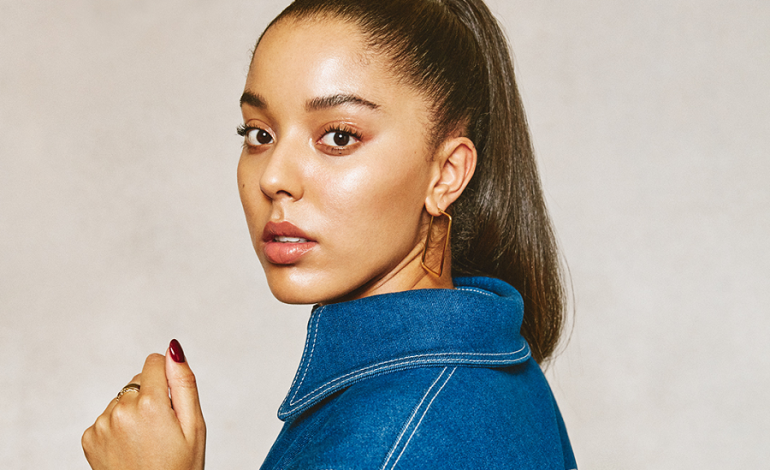 The 20-year-old star describes her sound as “honest soulful pop” and takes influence from the likes of Alicia Keys, Adele and Nina Simone, after being brought up by her mum playing a lot of strong female voices. Having previously toured with Haim, Dua Lipa, Jorja Smith, Mabel, Dermot Kennedy + Rag N Bone Man, she is no stranger to the stage and first began performing her own material in public at the age of fourteen. “I’ve had the best time supporting so many amazing artists they’ve all been so good to me,” Grace adds. Grace has also recently released a video for her latest single ‘Heal Me’. The visual sees Grace reminisce on her younger years, featuring snippets of her as a child. This video comes off the back of coming third in BBC’s Sound of 2019 as well as being tipped by the likes of MTV, YouTube Music, Amazon and Ticketmaster in their coveted one-to-watch lists. The song’s premise is about feeling the pain of rejection and abandonment, but not letting it hold you back. This is something says she felt as a child, being raised solely by her mother, as her relationship with absent father grew more distant. This track follows on from previous release ‘Why Her Not Me’, which tackled the notion of jealousy and abandonment Grace felt for her father, whose lack of presence in her early life inspires a lot of her music. The singer explained that music is instrumental in keeping her sane and feels blessed to have such a strong support network. “It’s important for everyone to have an outlet. If I didn’t speak about my feelings in my music I think I would’ve lost the plot by now,” Grace adds.